Research by SKDKnickerbocker and Benenson Strategy Group. Reputation specialists and Justine Sacco take note: it’s not just Europeans who want the “right to be forgotten” by Google. This could be true — but not if the American public has a say in the matter. A survey conducted by Benenson Strategy Group and DC PR firm SKDKnickerbocker covered a lot of territory, most of it related to politics, voting habits, and privacy. Overall, nearly nine in ten Americans think they should be able to make that request. All someone needs to do is bring up the idea to a receptive member of congress and American PR firms will have a huge new weapon in their battle to protect clients from unflattering search results. 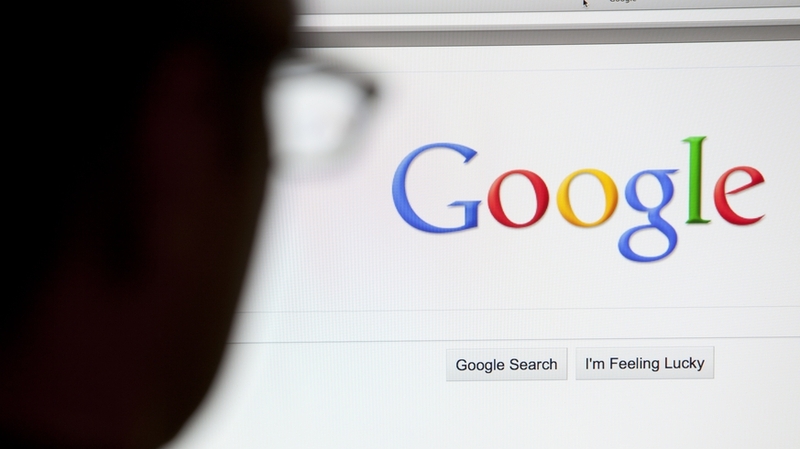 A recent survey found that Google Europe receives more than 1,000 “right to be forgotten” requests each day.